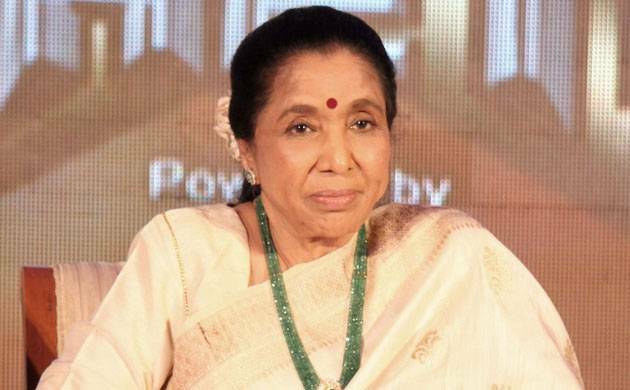 Asha Bhosle, who is one of the most celebrated singers in Bollywood turns 84 on Friday, September 8. The maestro of singing is known for her songs which have made us groove over the years. From 'Chura Liya Hai Tumne' to 'Dum Maro Dum', the evergreen singer has given the industry some of the biggest hits. Her songs never get old and fans from all generations hum them. Asha Taai has not limited herself to one genre of singing. She has lent her melodious voice to romantic & pop numbers, qawwalis, and even traditional Indian classical tracks. As fans from all across the world send her birthday wishes, we hereby bring to you some lesser known facts about the legendary singer. Not many know that Asha Bhosle sang her first song named 'Chala Chala Nav Bala' at a young age of 10 in the year 1943. After six years, in 1948, she recorded her first solo song for 'Raat Ki Raani' movie at the age of 16. 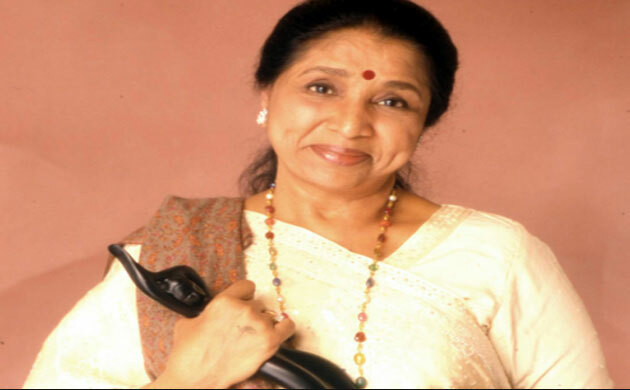 Asha Bhosle has more than 12,000 songs to her credit in a remarkable career that spans over six decades. The versatile singer has sung in more than 20 languages which is a feat in itself. Not many know that Asha Taai married at the age of 16. 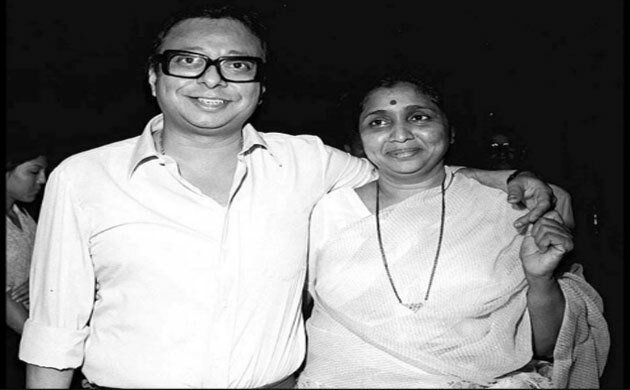 Legendary music composer R.D Burman was not her first husband. Asha married Ganpatrao Bhosle, who was double her age. The marriage, however, didn't last long and she returned home after some years with her two children. She was pregnant with her third child during this time. 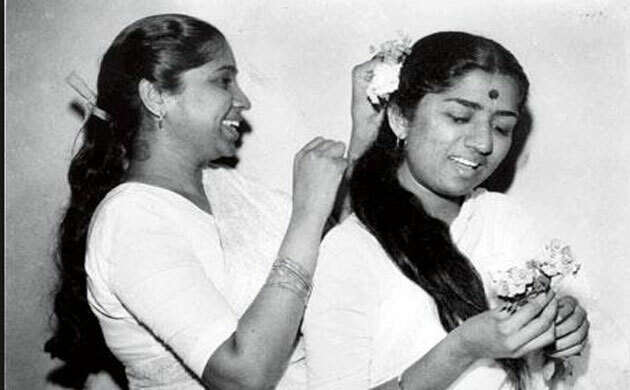 Ganpatrao Bhosle was the secretary of her sister Lata Mangeshkar. 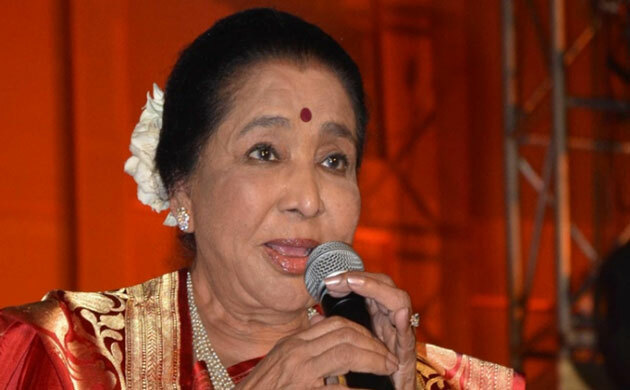 Asha Bhosle took nuptial wows with R.D. Burman in the year 1980. Burman was six years younger to her. Together, the couple created some of the most memorable songs in Bollywood. Asha Bhosle has tried her hands in acting as well. She debuted with a Marathi movie 'Mai', where she played the character of a mother. The songstress did playback singing for the movie as well.